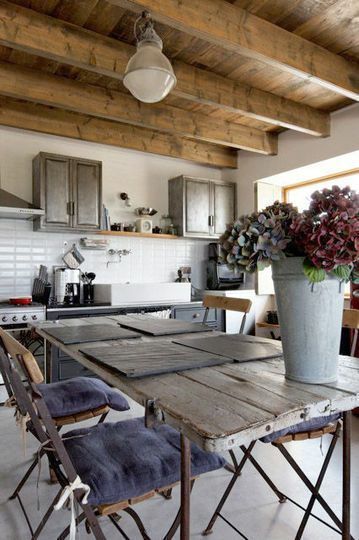 There are so many possible looks when it comes to choosing a table and chairs for the dining room or for the kitchen. 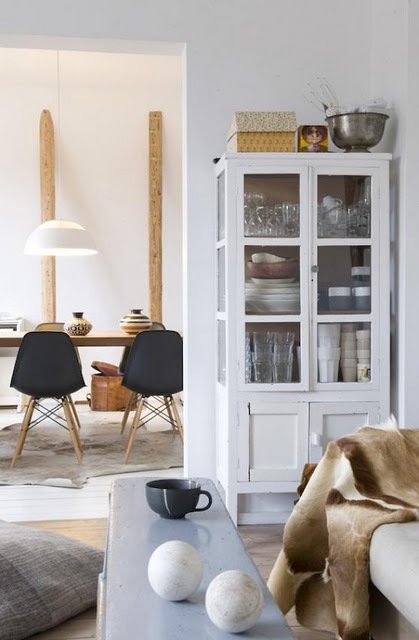 Modern or mid-century, vintage or traditional they all look great and add a warmth to these rooms. 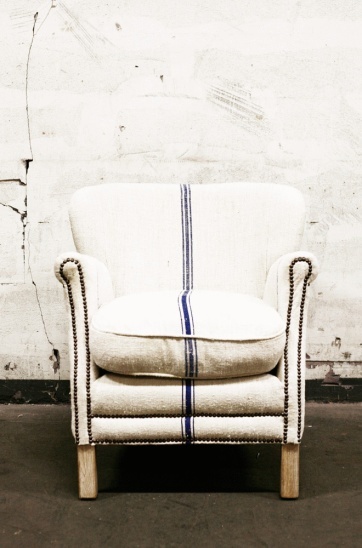 I have been looking for a chair for my studio and the one in the first photo would be perfect! 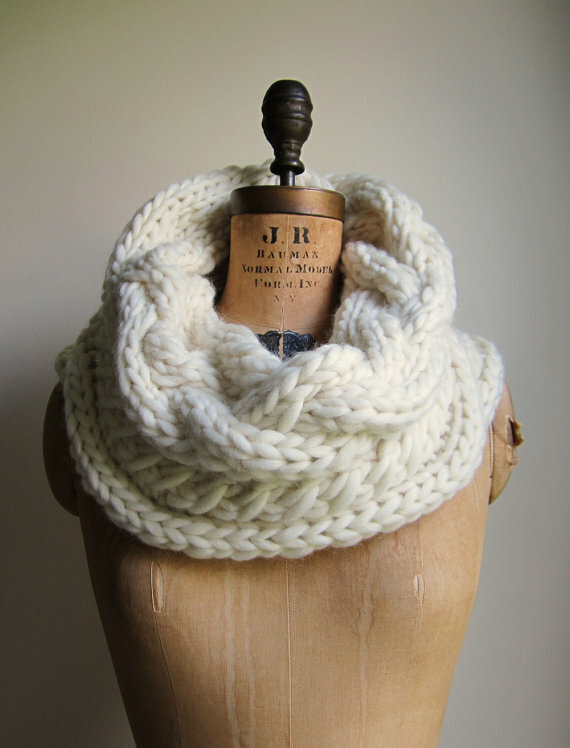 Such a fun vintage piece that would fit so well at my work table. I especially love the natural wood I am showing in these pictures but painted wood is always beautiful as well. 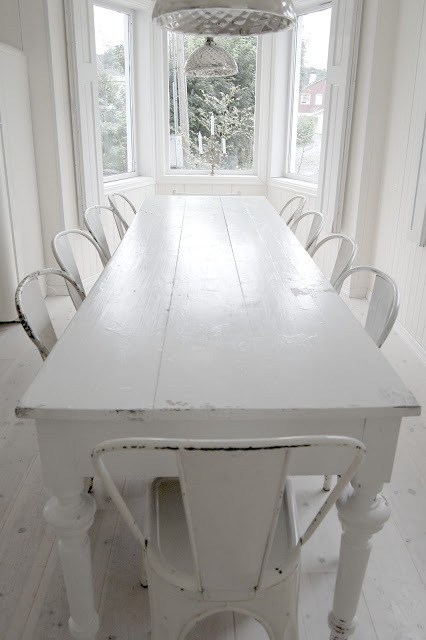 I have a stained top on my wood dining room table, with painted legs so I get the best of both! 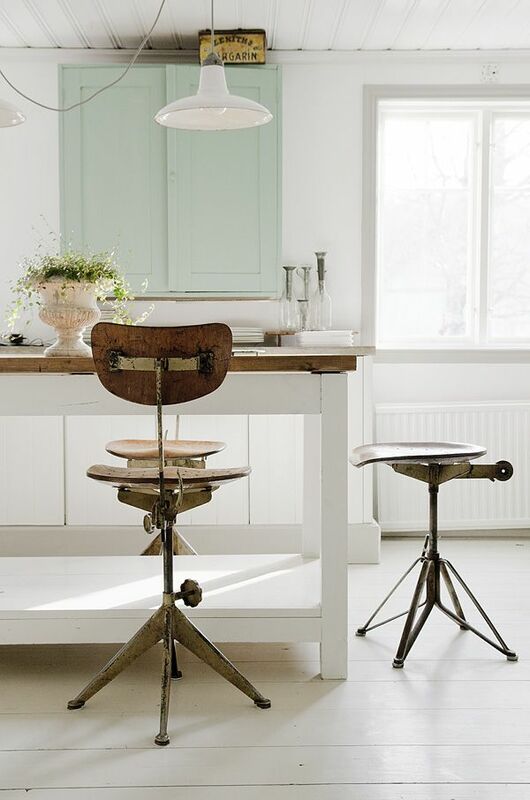 I really like the look of mixing modern with a vintage or industrial look and these Eames style chairs fit perfectly into this aesthetic. 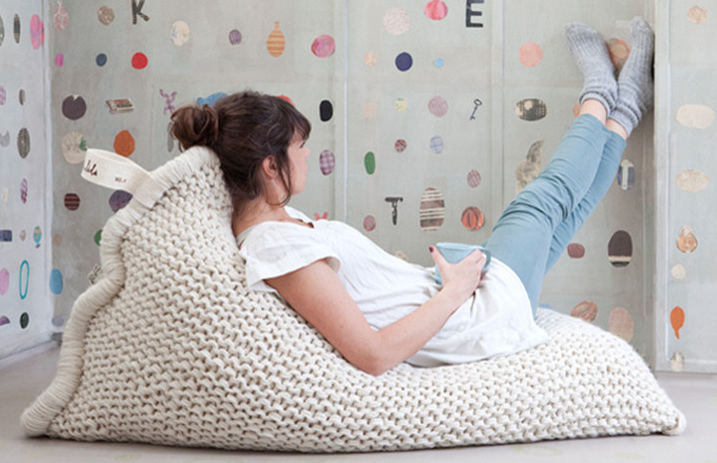 They would work so well in an office, in the dining room or kitchen and as an extra chair in a modern living room. I can see my future studio looking exactly like the last photo. 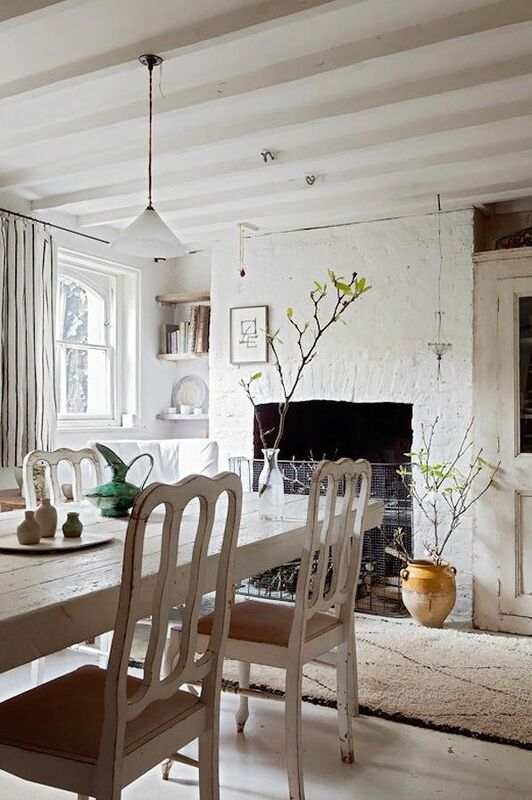 My ceramics on the wall, a big lunch table with all white Eames style chairs and lots of light streaming through the windows. 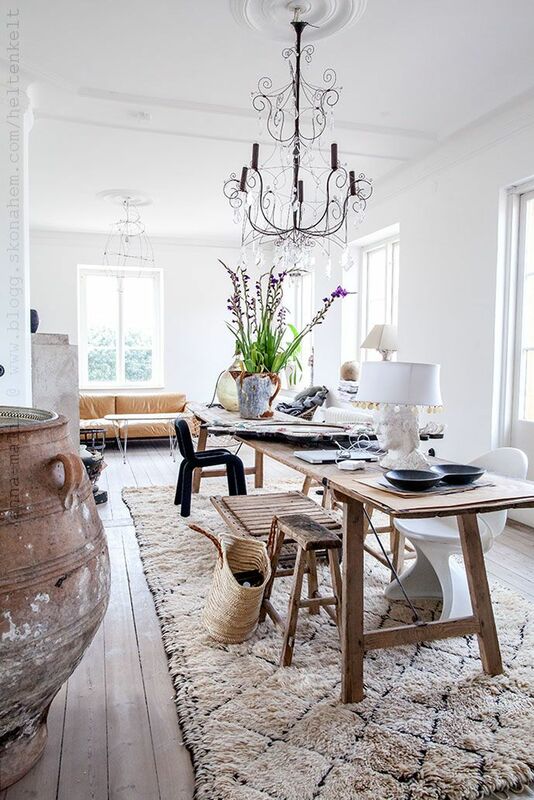 I would add a couple of vintage lights to this mix and it would be perfect! This wonderful apartment is all done in great neutral shades, white, black, taupe and grey but it is anything but boring! Modern design with a less is more attitude, makes each piece of furniture selected feel absolutely right in its place in this home. 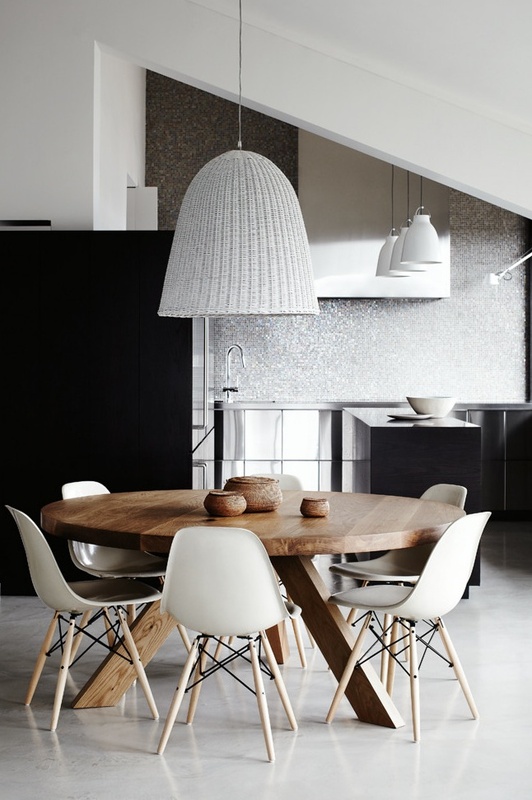 I am so loving the dining room table with the outstanding pendant lamp and those amazing Eames style chairs! 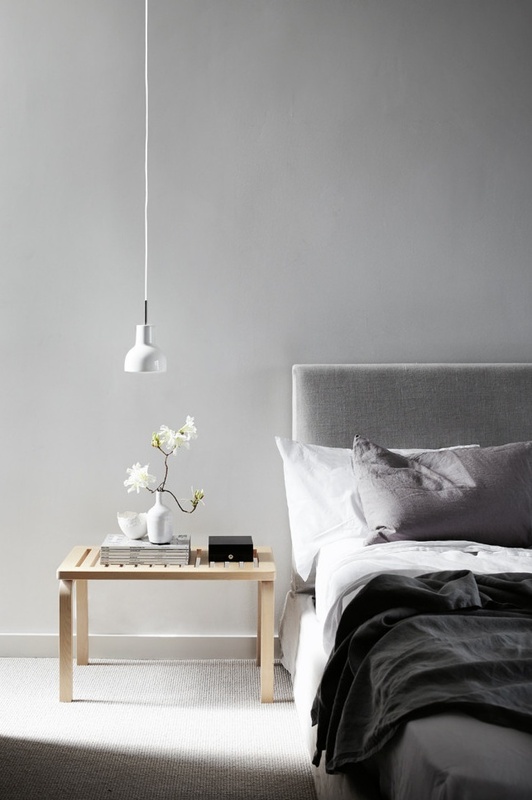 The other trend I really think is great is the pendant lamp beside the bed. 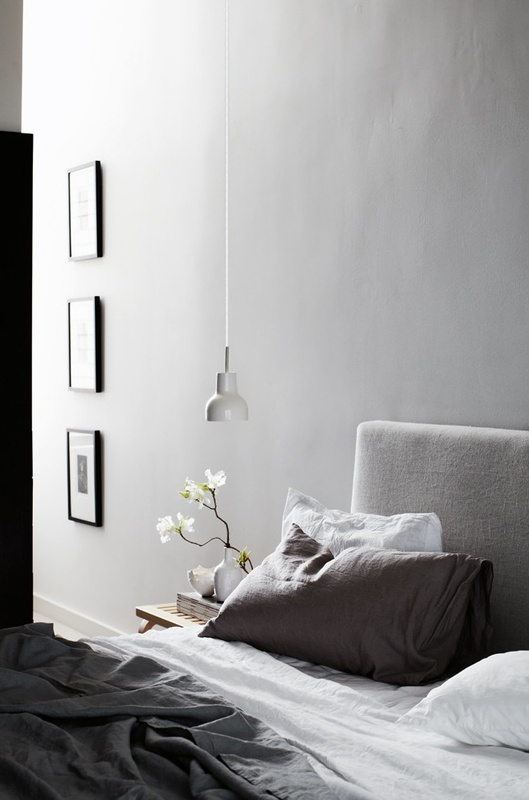 It adds such an interesting look to the bedroom and gets away from having the lamps on the side-table. Beautiful.. 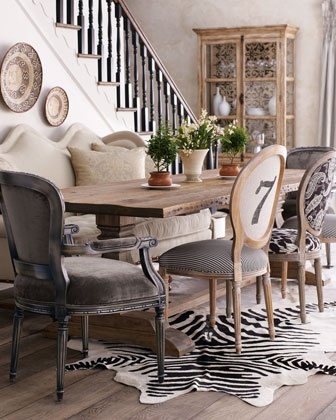 This post brought to you by Vita Interiors. All opinions are mine. 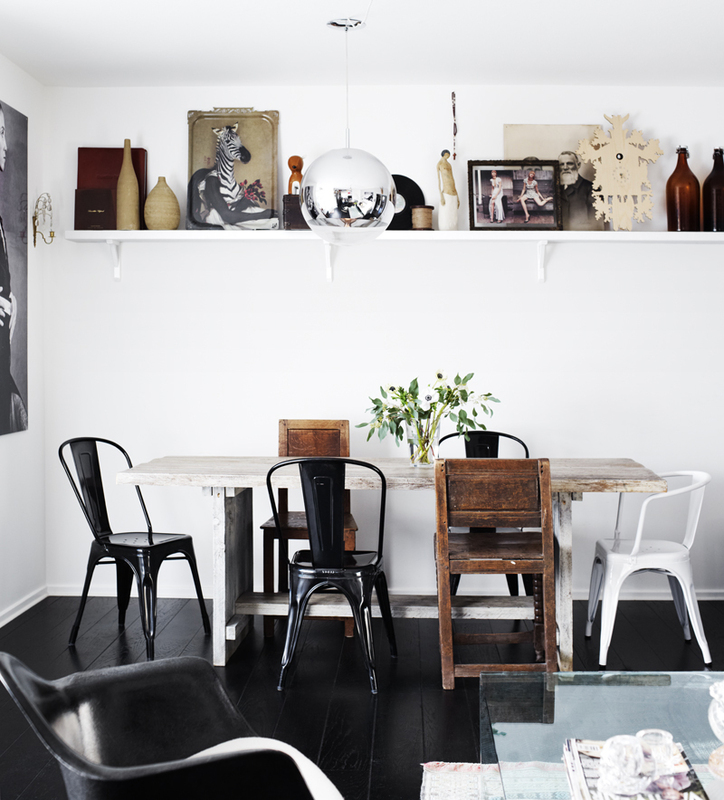 The modern Eames style chairs can be found in white at Interior Addict. 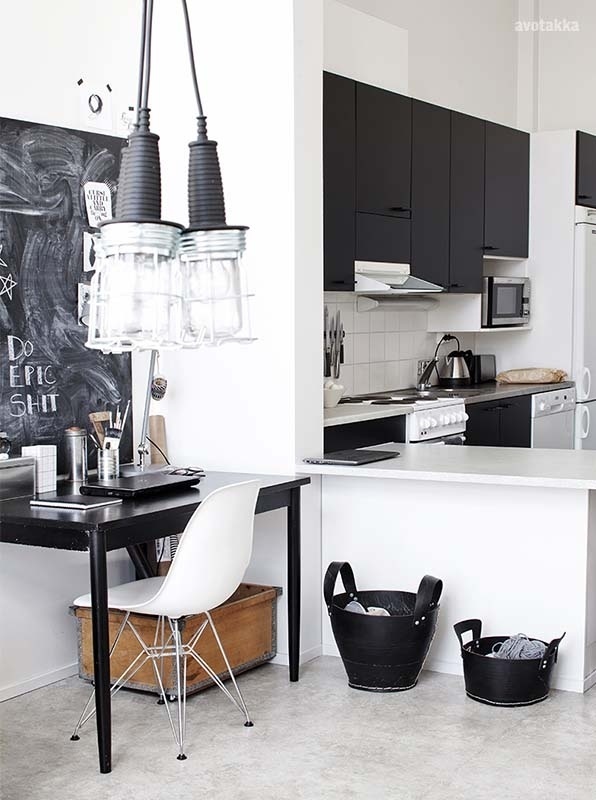 The Tolix chairs can be found at Renovation Hardware. 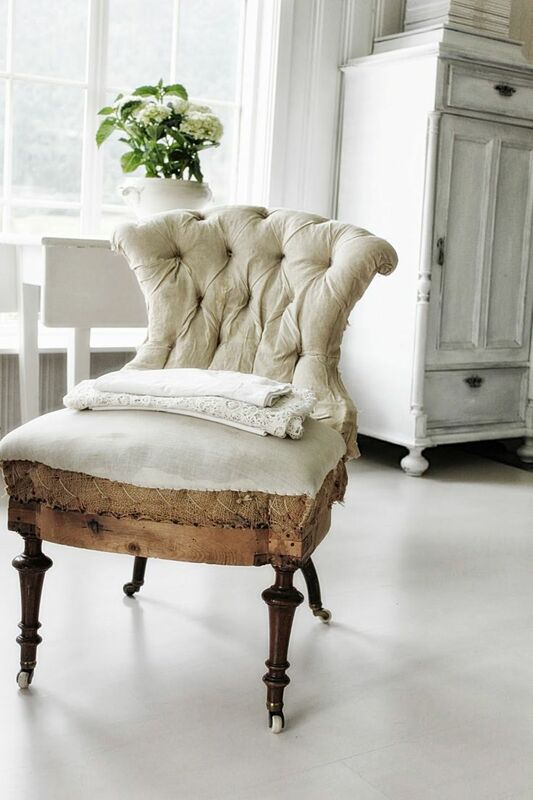 The french style chairs are also at Renovation Hardware. 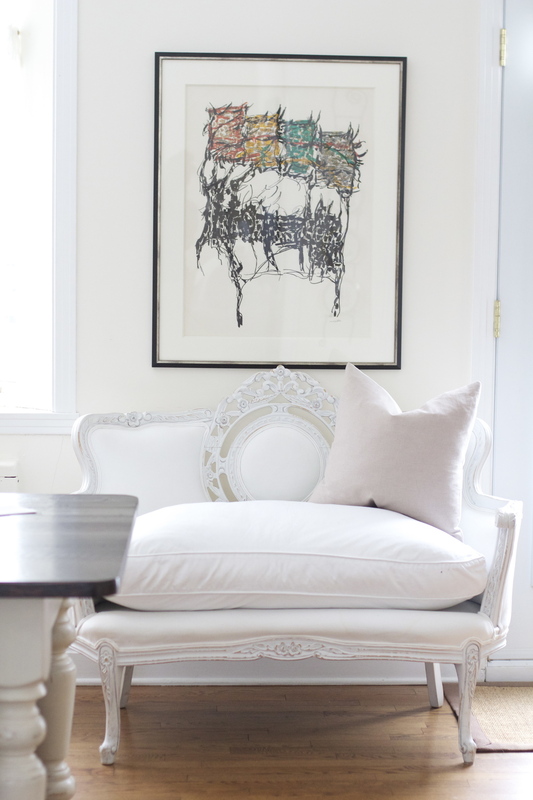 I just love the mix of fabrics and the bench is so beautiful. Link brought to you by Interior Addict. Opinons are 100% mine. Don't forget to enter my Giveaway! There is still time! Enter HERE!